Advanced regenerative therapies, such as stem cell treatments, are some of the best alternative solutions for reducing chronic pain and inflammation. The board-certified physicians at Neuro Pain Consultants are experts in modern stem cell therapy and can help you recover from lingering pain and discomfort. 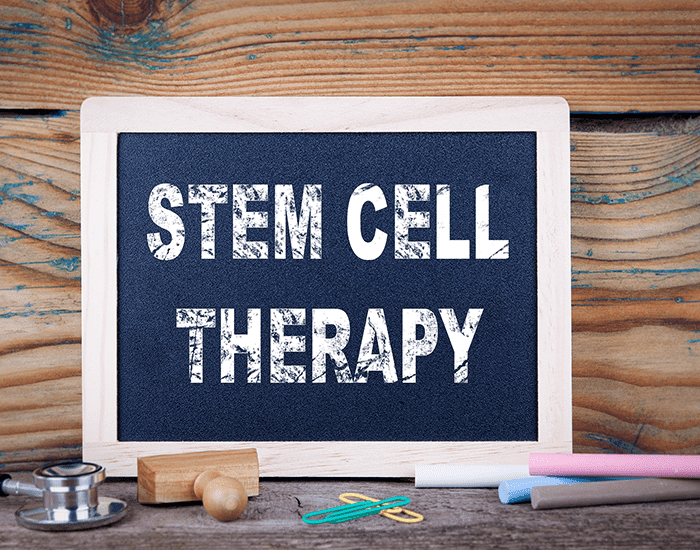 You can book your stem cell therapy evaluation at any of the practice locations in Bloomfield Hills, Clarkston, Macomb Township, or West Bloomfield, Michigan. Schedule online or over the phone. Your body is always trying to repair itself when there is traumatic damage or a degenerative process. Regenerative therapies help to repair or decrease the damage done from injuries or the natural aging process. By using these therapies, we help facilitate the body’s ability to heal without the need for surgery. Stem cells, which are found in many places throughout the body, can turn into any type of cell. They can replace diseased or damaged cells to help rebuild new and healthier tissue. They are the body's primary cells for repairing damage. Stem cell therapy involves obtaining stem cells from your own body, specifically your bone marrow. There are other sources for stem cells but the FDA approves only getting these from the bone marrow. We follow FDA guidelines when doing these procedures. After obtaining the stem cells they are placed with precision into the damaged area using X-ray or ultrasound guidance. Once in these areas the stem cells help to rebuild, repair, or replace damaged tissue. Other regenerative medicine therapies include platelet-rich plasma. Blood is made of a liquid called plasma. It has many cells including red blood cells which carry oxygen, white blood cells which fight infection, and platelets which are involved in the healing process. Platelet-rich plasma is obtained by drawing blood and placing it in a centrifuge to separate the components and concentrate the platelets. The platelets can then be injected into an area that is damaged to try and heal the area. There are many growth factors in the platelets that facilitate the healing. Additionally, we dehydrate the plasma to obtain other important and strong beneficial proteins such as Interleukin Receptor Antagonist Protein (IRAP) and Alpha 2 Macroglobulin. These protein are found in blood and in the bone marrow. They are very strong anti-inflammatory proteins that also help to block the degenerative process. After obtaining the PRP it is placed with precision into the damaged area using X-ray or ultrasound guidance. 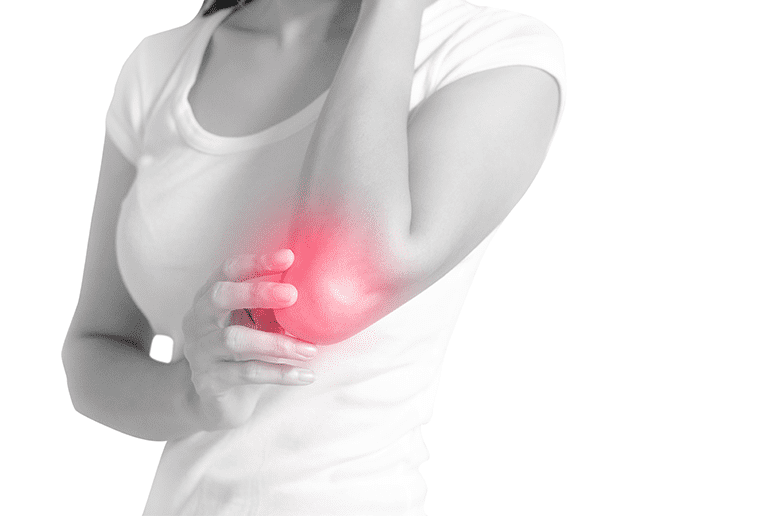 Once in these areas, the PRP helps to create an environment so that healing can occur. Who Benefits from regenerative medicine therapies? Stem cell therapy is often tried after somebody has had more conventional and traditional treatments including physical therapy. 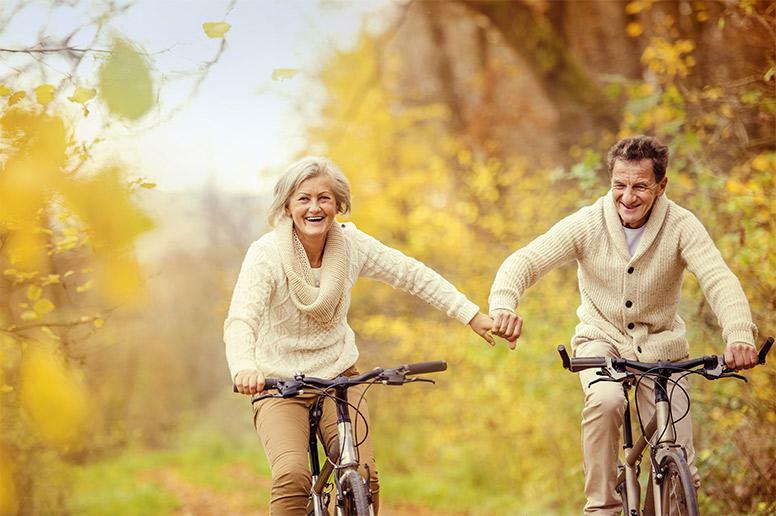 We often do these regenerative therapies to avoid surgery, or at least help to maintain the body’s natural joints for as long as possible prior to having surgery. The longer surgery can be avoided the better it is for you as joint replacement surgery has a limit in terms of time. How long does it take regenerative medicine to work? The process begins with an evaluation by one of the board-certified physicians at Neuro-Pain Consultants. A plan of therapy is decided upon in conjunction with the patient. The plan will include ways for the patient to assist in optimizing the treatment. Some of this will occur prior to the day of the procedure, and some will continue after the procedure. We discuss the process and expectation of the therapy as well as the risks and benefits. On the day of the procedure, the physician will meet with you again to further discuss and answer any questions and then will proceed with the treatment as previously discussed and planned. Most treatments are very short and often you are discharged home in 60-90 minutes after arrival. Discharge instructions are given and a follow-up visit is scheduled. Depending on the area being treated we can begin to see results in 1-2 weeks. However, the body’s natural healing process is slow and will continue for up to 6 months. It is common to continue to get improvement in pain and function for the 6 month healing time. Results vary as everybody has a different healing process. Individual results vary but the majority of patients are happy and satisfied and would do it again. They often tell friends and family about their improved function more active lifestyle and decreased pain. If you’re interested in learning more about what stem cell therapy has to offer, call Neuro-Pain Consultants today or schedule an appointment online.